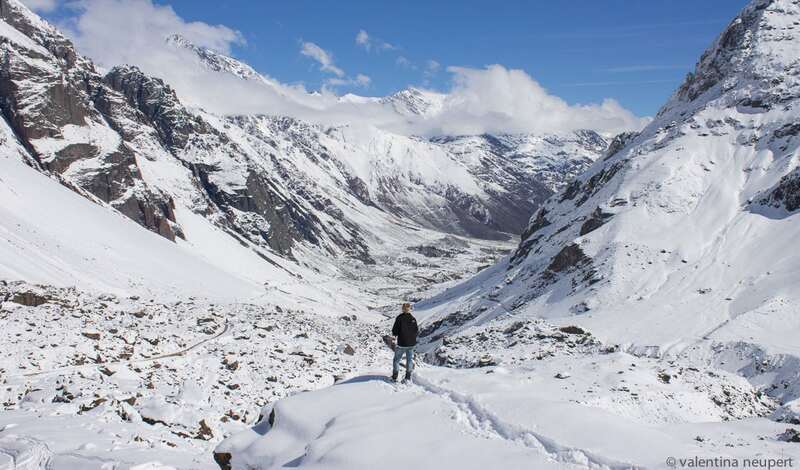 Hike through the heart of the Andes, straddling the border between Chile and Argentina. Depart on a small-group tour led by an expert mountaineering guide. Leave the bustling city behind and breathe in the crisp air of the Chilean countryside. 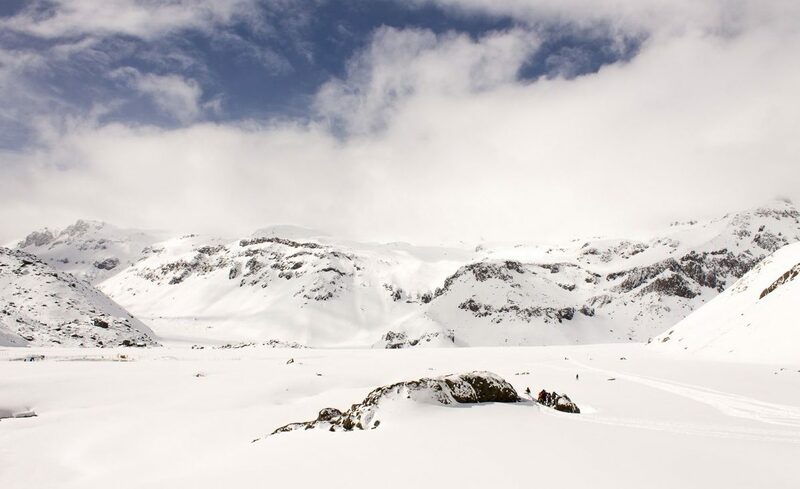 Follow your guide through the winding and snowy trails, learning about the diverse flora and fauna found in Chile. Don’t miss the opportunity to become an experienced Andean Hiker. The very first stop is a small market where we’ll stock up on snacks for our trek. Shortly after, we will arrive at the starting point of the hike. Before you start the snowshoeing adventure, your guide will explain how to use the snowshoes and how to make sure you don´t waste your body energy. The guide will give you all the necessary instructions so that you can have the best experience possible whilst hiking in the Andes Mountains. After ascending for approximately 2,5 hours, we will arrive at the area Lo Baldes, where you will marvel at the hypnotizing landscape; scour the natural panorama for jagged snow-capped peaks. 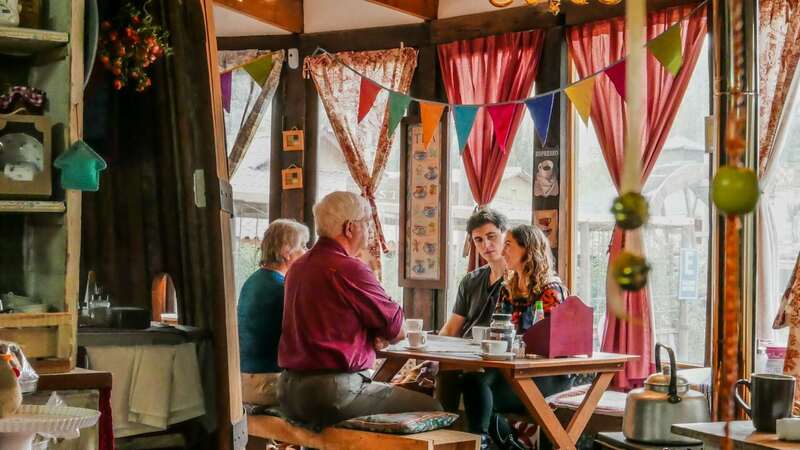 After walking deep into the “Engorda Valley” in the Andean mountain range, we will stop for a box lunch (usually two sandwich with fruit and snacks per person – vegetarian option available), while your guide tells you stories of the surrounding volcanoes and mountains. 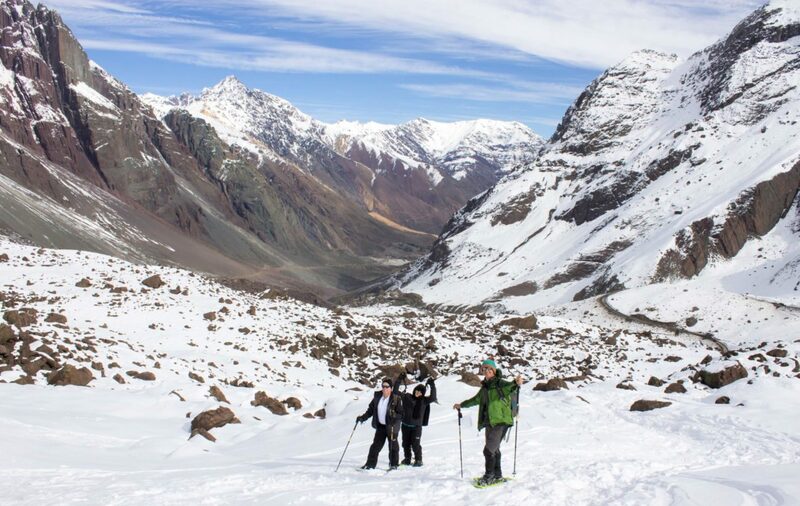 After resting in the heart of the Cajon del Maipo, our guide will lead the way back down to the minivan, which will take you (if the group wants) to a local place to have a typical Chilean dish and a beer, and then back to Santiago. Minimum travelers: Solo travelers can book the tour, but it can be confirmed only with a minimum of 2 participants on a regular tour.